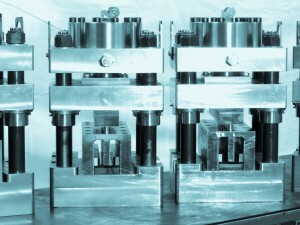 Design and build new Rollformers, or rebuild used and existing systems to better than new. 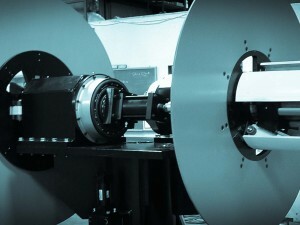 TEKFAB, Inc. equipment can be found working with a vast number of other manufacturers’ rollforming equipment. 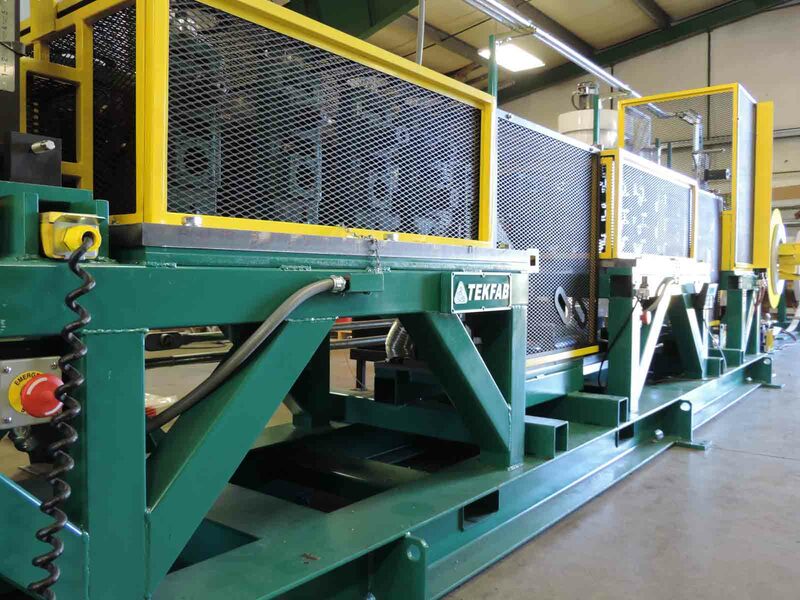 Whether an older used rollformer is used when upgrading a line or a totally new state-of-the-art rollformer is part of a completely turnkey system, TEKFAB will take care of it. TEKFAB offers a complete rollformer rebuild service so no matter what type or condition TEKFAB can bring it back to a better than new condition with modern tooling, electronics and safety systems. 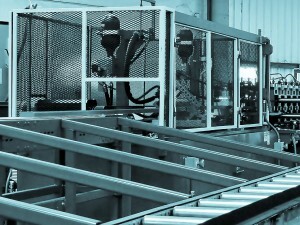 TEKFAB also produces its own rollforming systems in-house, we design our systems from the ground up to be the most efficient possible at producing the desired products. 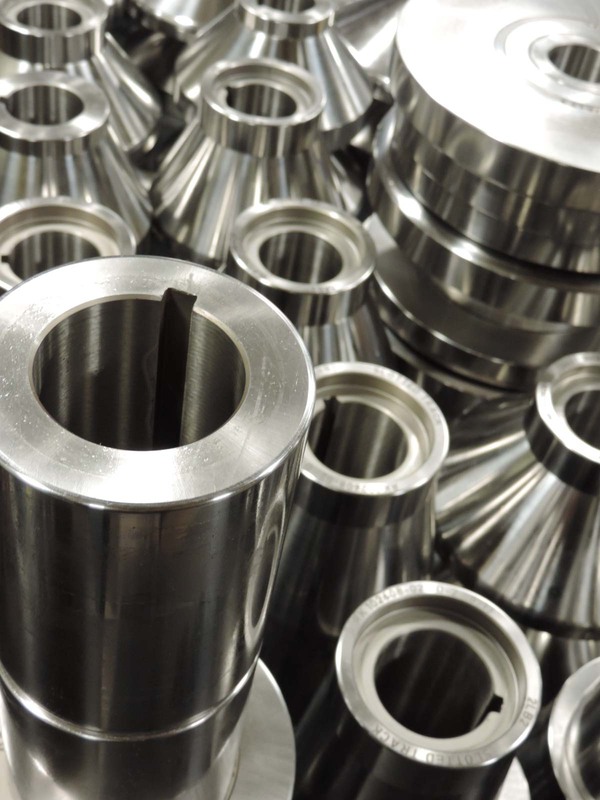 TEKFAB has strategic alliances with roll tooling manufacturers that not only aid in providing an entire turnkey package for our customers, but also are extremely price competitive. 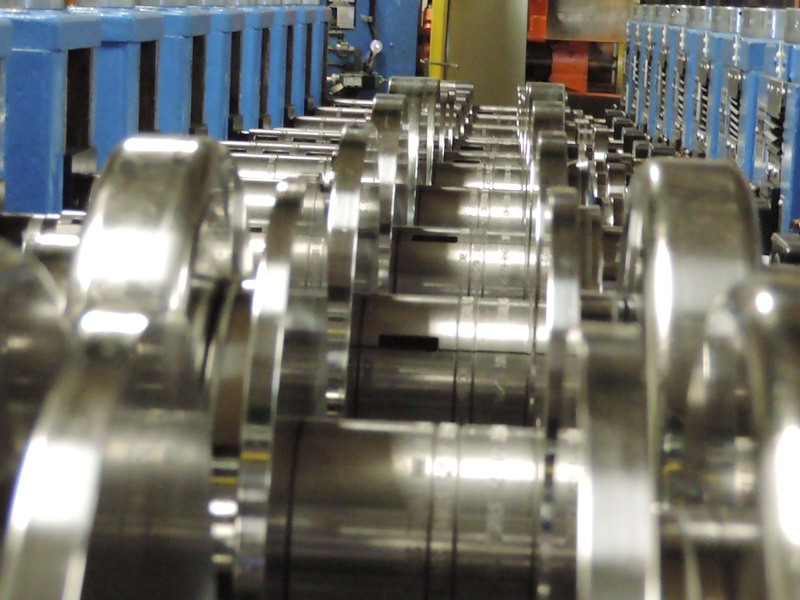 Because of our knowledge and experience with rollforming design, our engineers can help pick the features that will work best with TEKFAB equipment. 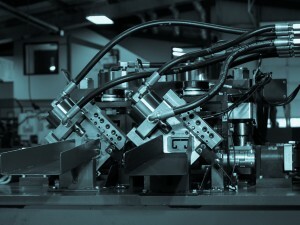 Because of this flexibility, TEKFAB can upgrade systems with existing rollformers, build a line with a customer-provided rollformer, or provide a completely turnkey system to our customers. TEKFAB support is not limited to just TEKFAB equipment, either. Regardless of whether the support is rollforming related or punch & cutting related, TEKFAB will have 24hr service representatives to answer questions or walk you through a procedure.